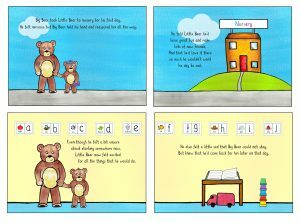 This story about Little Bear’s first day at nursery reassures children and parents/carers that everything will be okay when they start at your setting. 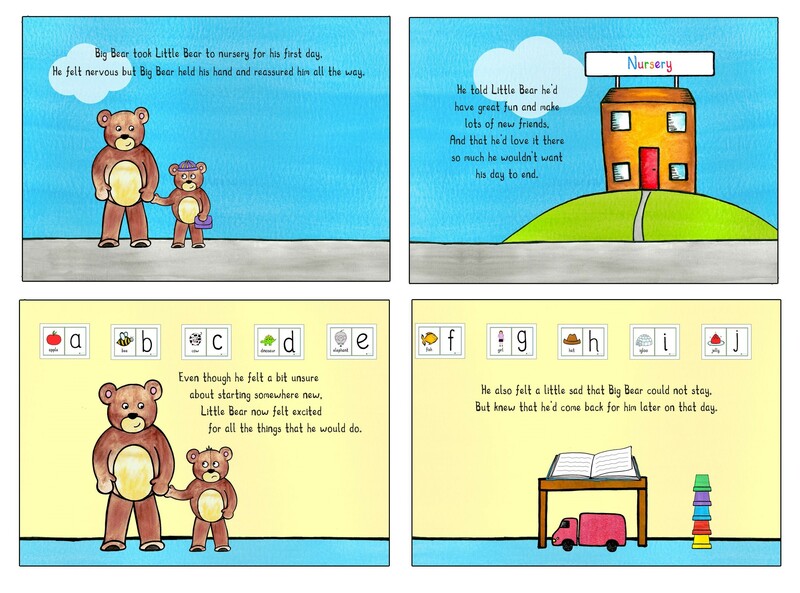 It also takes away the fear of the unknown, which is linked to anxiety. 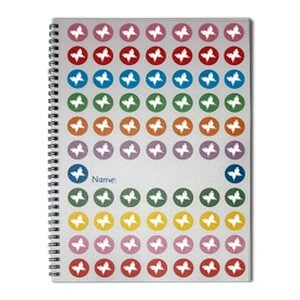 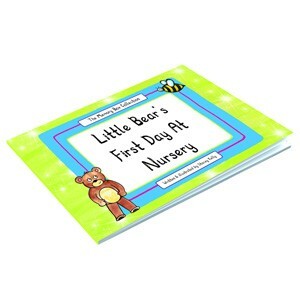 There’s also a little journal section at the back of this book for children to record information about their first day at nursery along with a space to stick a photograph making it a beautiful keepsake. 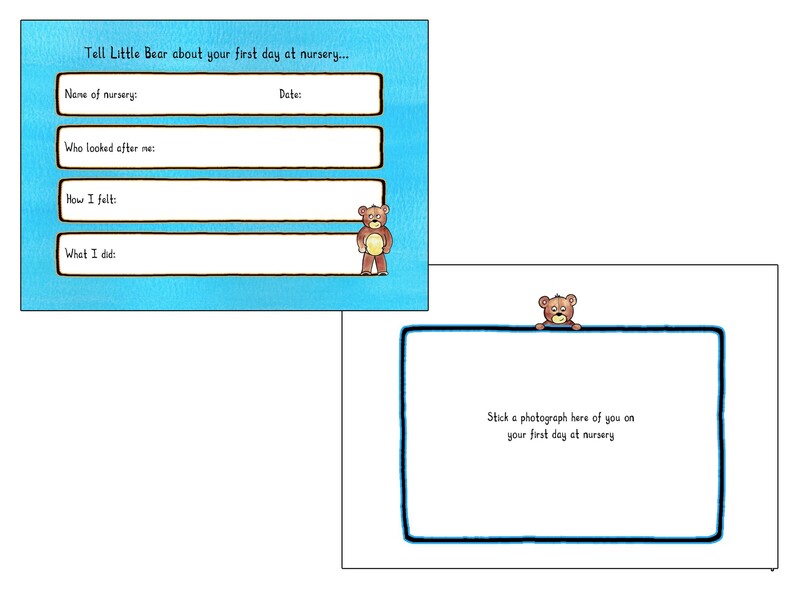 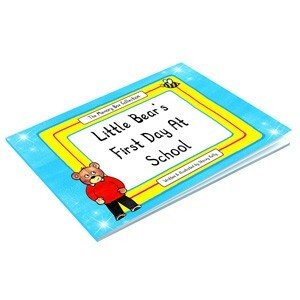 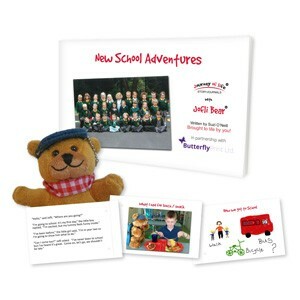 Little Bear’s First Day at Nursery is an is an Early Years Story Box Story Book.